I made a couple of Mother's Day cards to mail to a few faraway friends this week, nothing too fancy--just quick, easy, and colorful. Inside I wrote "Happy Mother's Day to one of my favorite moms!" Some Road Washi Tape was the perfect accent for these cards! I just LOVE the signs and fun motifs in Unity Stamp Co.'s Retro Road Trip stamp set! Doesn't that Best Mom sign remind you of a vintage Holiday Inn sign? 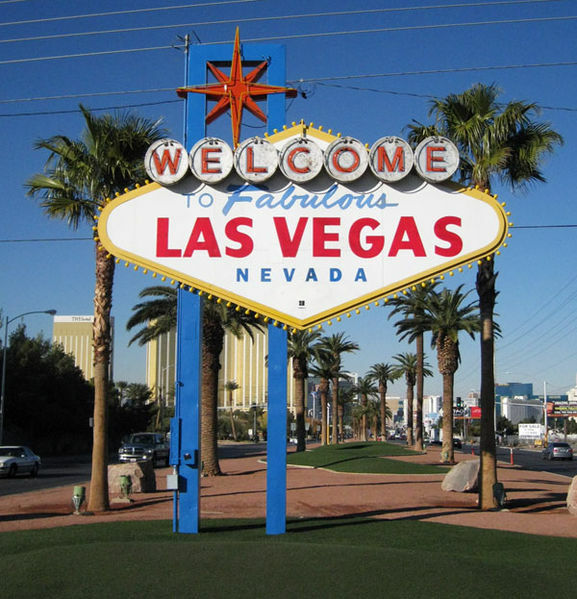 Or maybe the Welcome to Fabulous Las Vegas sign? I hope that you have a fabulous weekend celebrating all of the special moms in your life. These are too fun! What a cute stamp!! Happy Mother's Day to you!! These are very cool Mother's Day cards. Love them!! Oh I think they're fun and they will be loved!! These made me smile when i saw them in my email inbox! 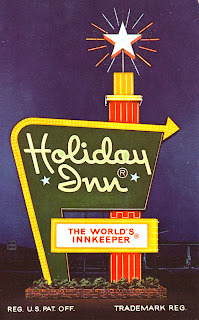 They are so YOU and definitely remind me of the Holiday Inn signs! 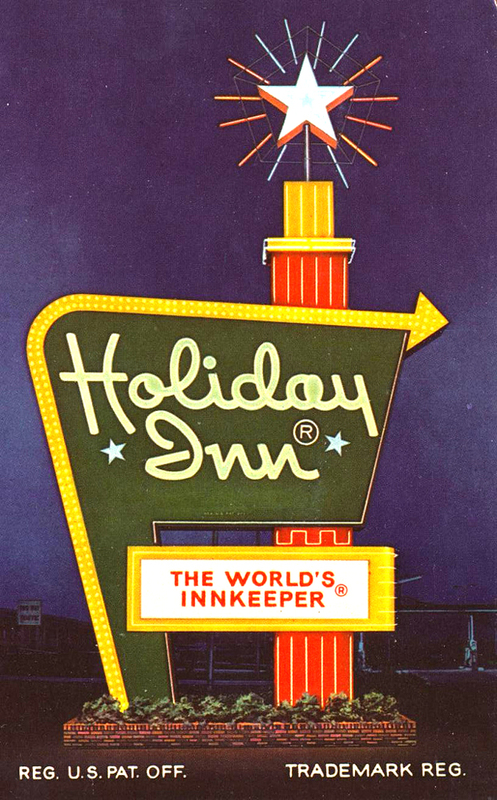 Oh my goodness...these are so fun and I love the retro Holiday Inn sign! I know I am old when I am admitting to remembering those! What a fabulous idea. So cute. These are very cool cards!! So fun!! Hope you are doing well...will write soon. 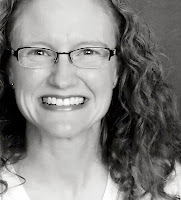 Have a wonderful weekend, Emily!! I love the retro road sign idea. Very cute! Not a day passes that I don't think of and miss my Mum so don't apologise for your cards. They are fabulous. Both of the cards do look like the signs. Great job with these cards. I think they are super cute!!! These do indeed remind me of the old signs! You are rockin the retro quite nicely, Emily! Adding the bling to the "signs" makes them even better! Great Mother's Day cards, Emily. Great cards! Love that vintage sign stamp! Great retro cards. You have reminded me to pull out this set, and use it.